Saint Lucia is a tropical Caribbean island that has something to offer to any type of traveler. 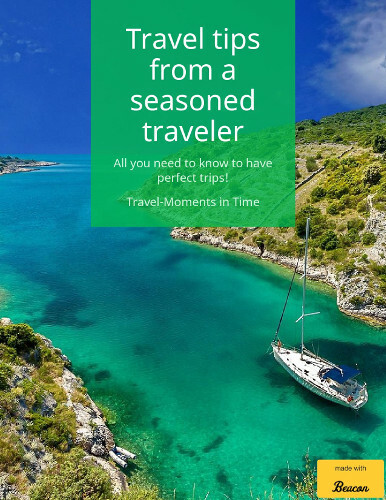 From amazing beaches to lovely boat tours (during the day, or at sunset), to splendid parks, to a various range of sports (water sports, golf, etc.) to mud baths, to visiting the world’s only “drive-through” volcano to luxury spas. Yes, everything is here, just waiting to be discovered. 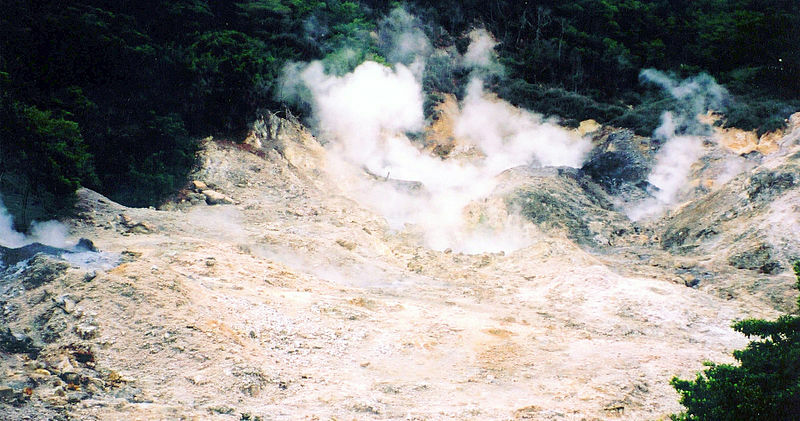 Holidays in St Lucia aren’t complete without a visit to this incredible volcano. Though it is expected to erupt in less than a century, for the moment this is an important attraction of Saint Lucia. Sulphur Springs is the only “drive-through” volcano in the world, and that means you can literally visit it by car – drive very to the edge of the springs. If you want to really experience the local feeling, to see how various dishes are made, to capture Saint Lucia’s specific, then this is the place to go. You’ll be able to see here how crayfish are caught in the river, how to prepare cassava bread, or how to cook macambou leaves, and many more. 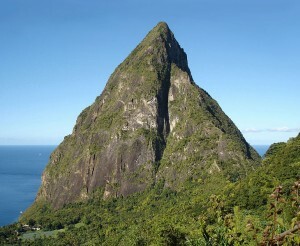 The two peaks are the island’s landmark and also a UNESCO World Heritage Site. They can be admired from various places, so you probably won’t miss them. 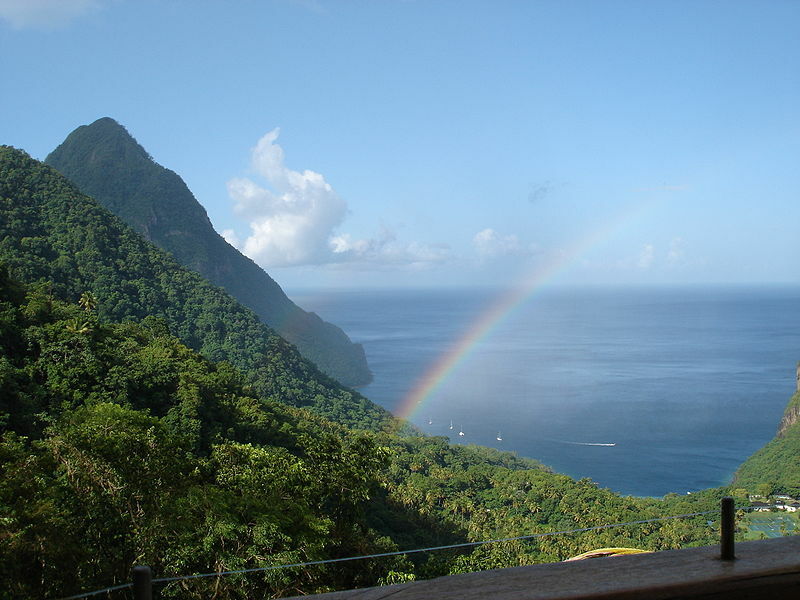 Saint Lucia is home to three beautiful botanical gardens that will allow any traveler to enjoy the amazing colours of plants, to smell their wonderful perfume and listen to the nature. The Diamond Botanical Gardens, the Mamiku Gardens and Tropica Gardens should be on the must see list of any nature lover. Taking a Castries Heritage Walk will enable you to find out more from the guides about the architectural history, and also about the modern day life here. 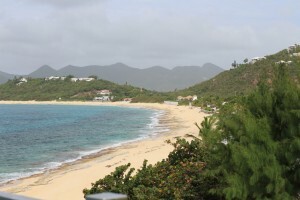 You can choose from water sports – like swimming, diving, snorkeling – to golf and other sports. If you like to spend your time here and keeping fit in the same time, you will find something suitable. So from a world heritage site to a unique volcano, to splendid botanical gardens, places to capture the essence of the islands and various spare time activities, as well as to gorgeous beaches (I mean, this is still the Caribbean), Saint Lucia has it all :).